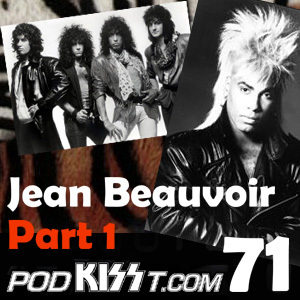 Jean Beauvoir sits down for a look back at 80′s KISS and working with the band and is also giving you a chance at snagging some free music. Go to www.pledgemusic.com/widgets/4188 and sign up! All this – and rare tunes, too – on PodKISSt… the KISS fanzine for your ears!